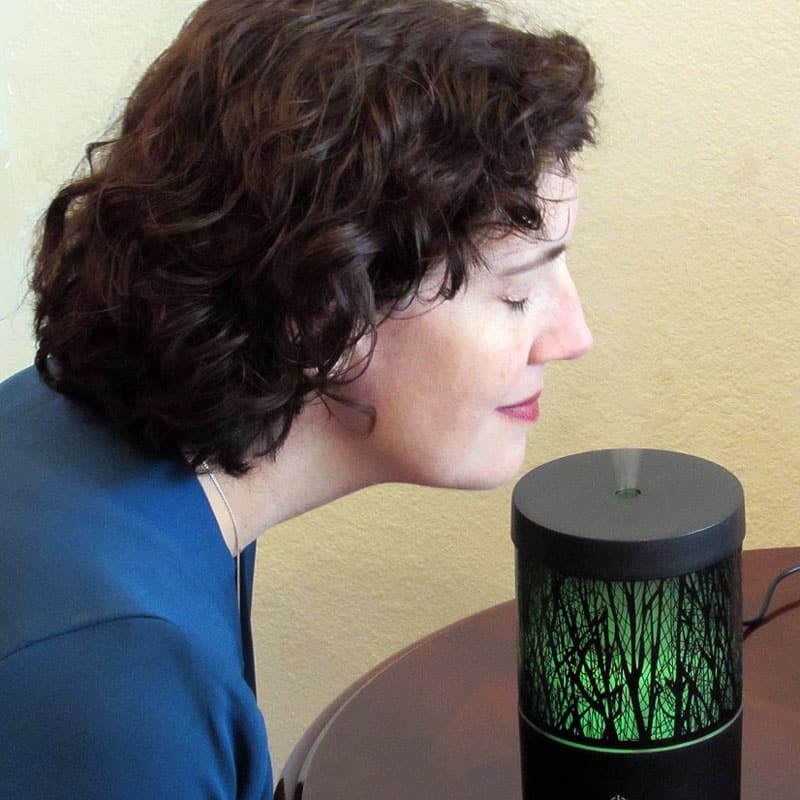 Are you surprised to hear that diffusing essential oils can help relieve stress and anxiety? I was skeptical about this at first. But now that our family has been using oils for several years, I’ve learned through experience that they are useful for our physical health and emotional health. 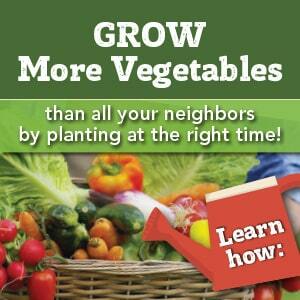 How can plant oils reduce stress? When you smell a fragrance, the scent molecules travel through your nose directly into the olfactory bulb, which is right below the brain. The olfactory nerve instantly sends signals to your limbic system and amygdala, which regulate emotions, mood, and memory. This explains why you feel comforted after catching a whiff of your Grandma’s perfume, or smile when walking past a bakery full of treats. 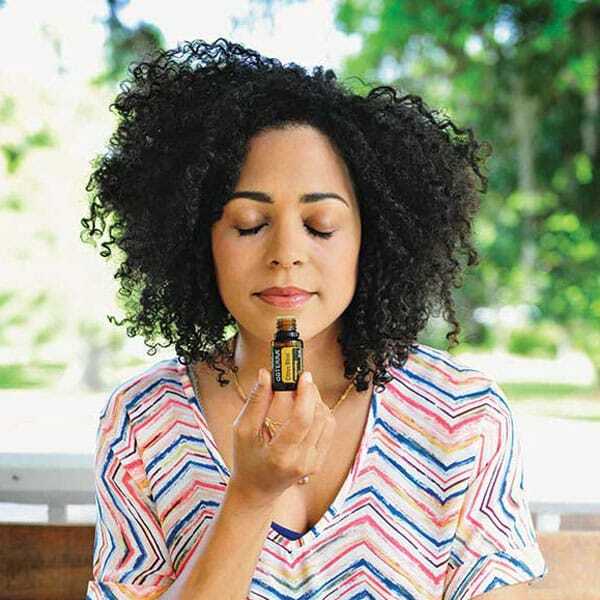 Scents can trigger physical reactions in our bodies, and we can use aromatherapy with essential oils to calm ourselves and reduce stress and anxiety. Essential oils are safe and easy to use. They don’t have the side effects that medicines can have, and they can be used for all ages. We have an essential oil diffuser in just about every room of our home, and we use different essential oils in our diffusers from morning until night–even while we sleep. Not sure what kind of diffuser to buy? Short answer: always use a cool-mist diffuser. Here’s how to pick the best essential oil diffuser for you. 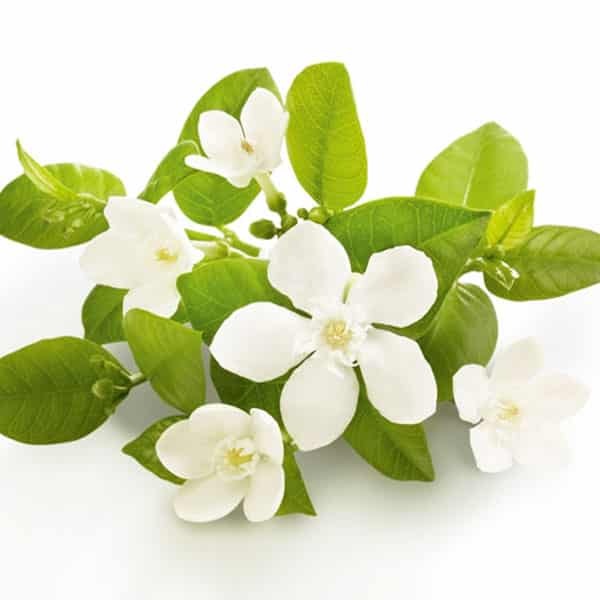 These diffuser blends smell amazing and are great for soothing your mind and emotions. 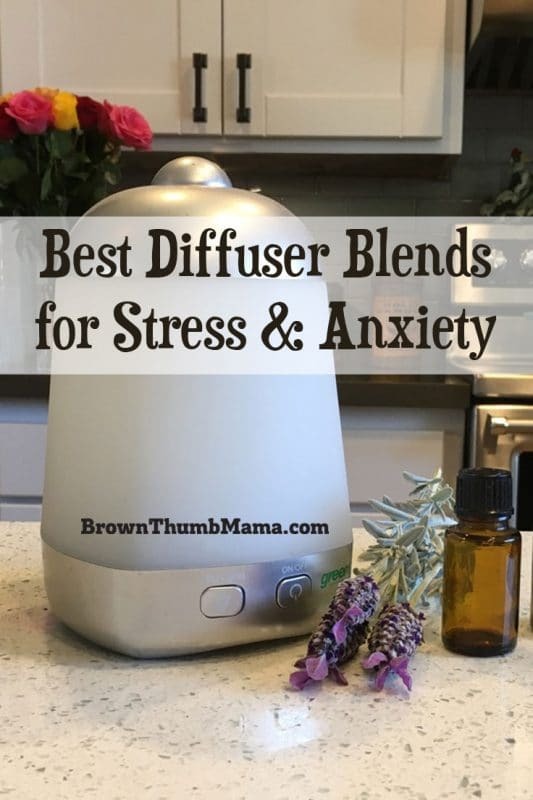 If you’re unable to use a diffuser (in a dorm or office, for example), all of these recipes can be used with a diffuser bracelet or diffuser necklace. This recipe is gently calming, and is wonderful for babies, kids, and parents. Diffuse at bedtime to help everyone sleep well. 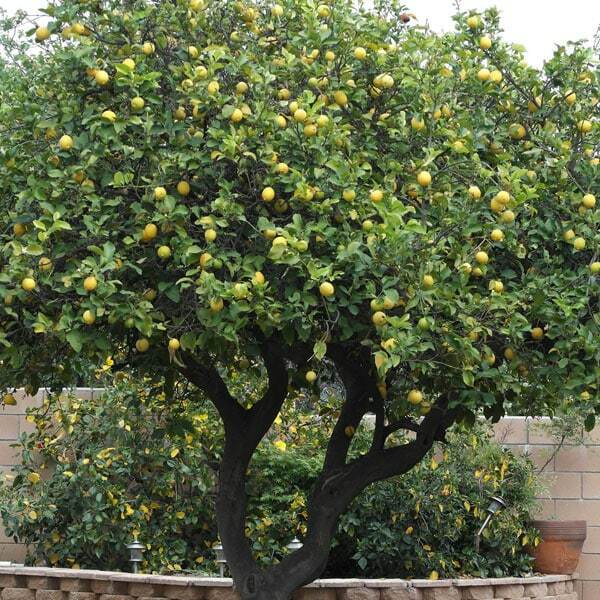 Lemon is bright and cheery, and Vetiver is grounding and soothing. This blend is like sitting under a lemon tree just after a warm Spring rain. Balance is an essential oil blend by doTERRA that is wonderful for calming, alleviating stress, and promoting tranquility. Diffuse before a tough meeting at work to stay focused and centered. This soothing combination of oils is great for men and women who need to slow their thoughts and relax. This blend is great to diffuse just before bedtime. I wrote a best-selling book with 100 more. 🙂 Check it out on Amazon. The sweetness of the Geranium in this blend is tempered by the crispness of Bergamot and earthy Frankincense. These three oils boost confidence without overstimulating the mind. Peace is an essential oil blend by doTERRA. It’s a reassuring blend of floral and mint oils that counteracts fearful emotions and anxiety. This combination is amazing for anxiety. Diffuse it or add it to a diffuser necklace or bracelet and enjoy its calming scent throughout the day. Lavender and Cedarwood combine to form a soothing, slightly woodsy blend that men and women both enjoy. This recipe is similar to Peaceful Forest, and Blue Tansy helps lift your mood while the Cedarwood and Lavender bring calming.